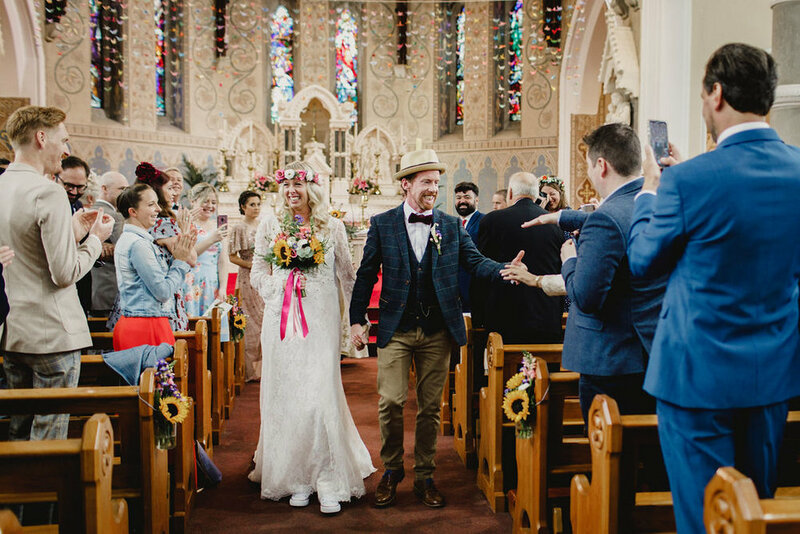 Sunflower Love - Sarah and Conor's Mount Druid Wedding! 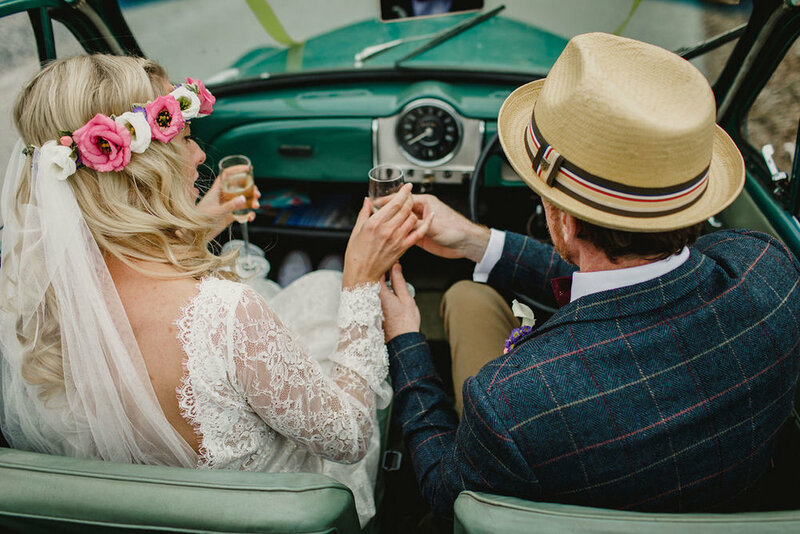 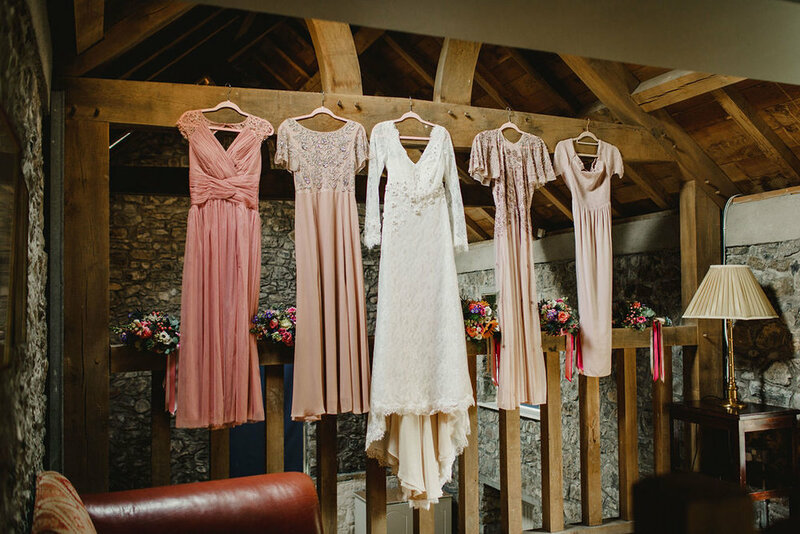 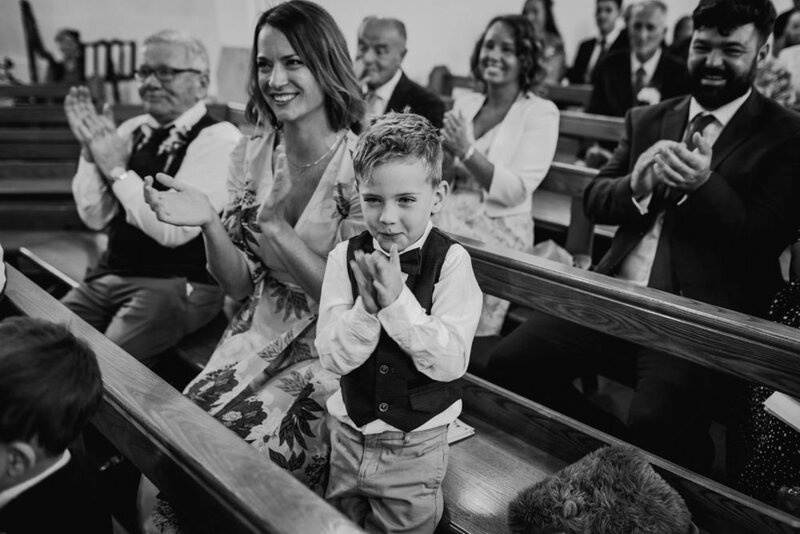 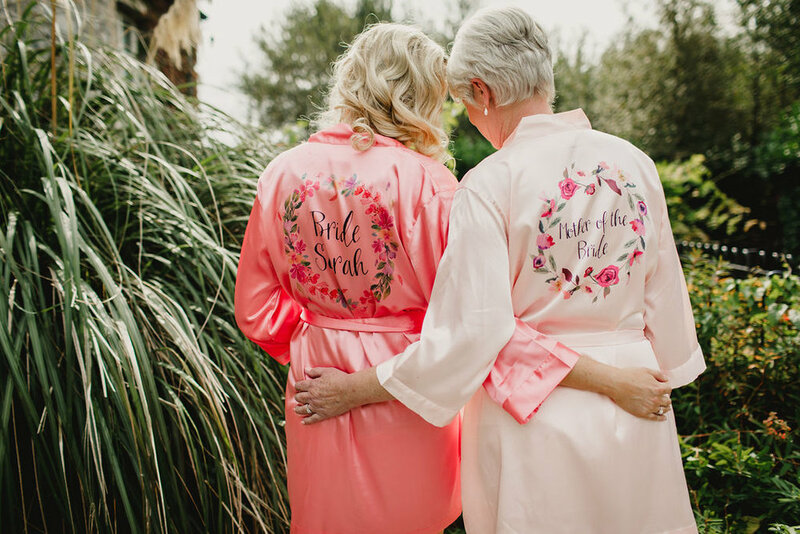 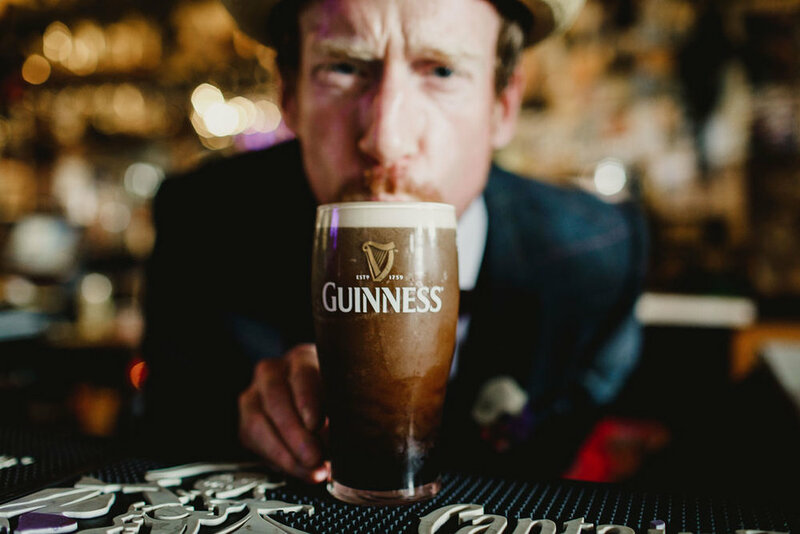 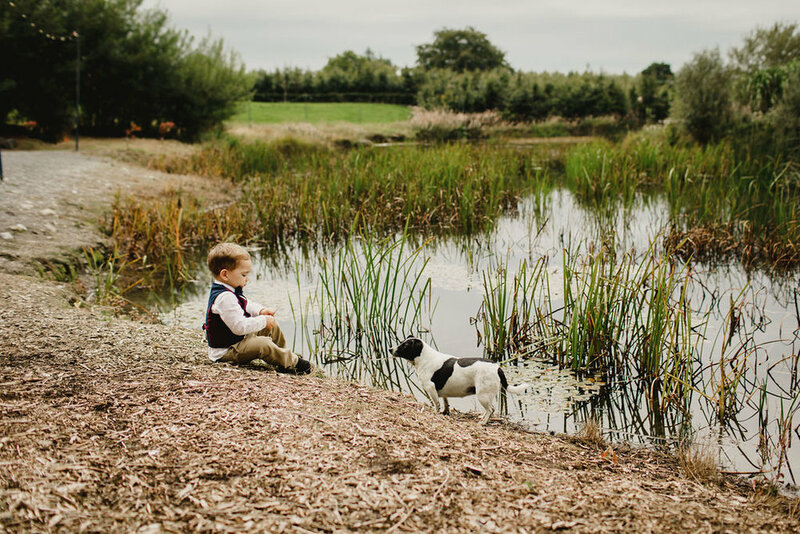 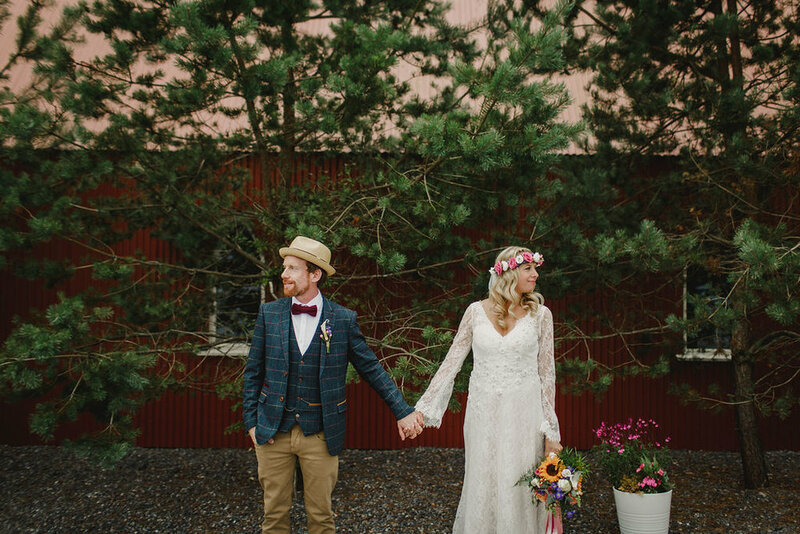 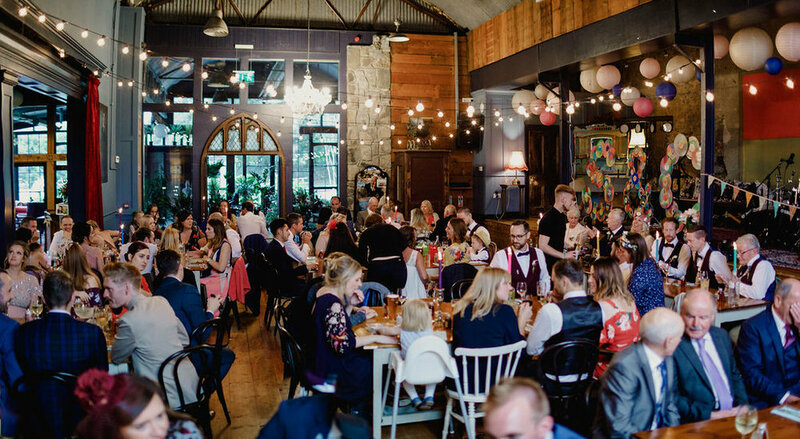 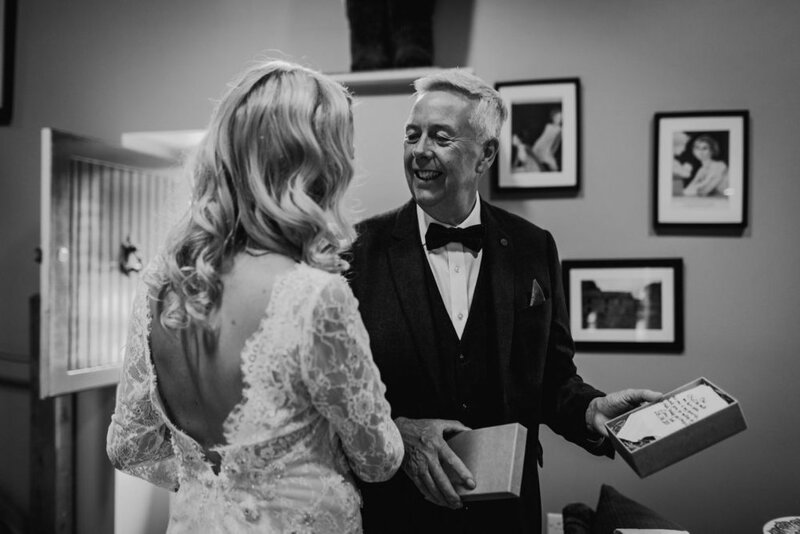 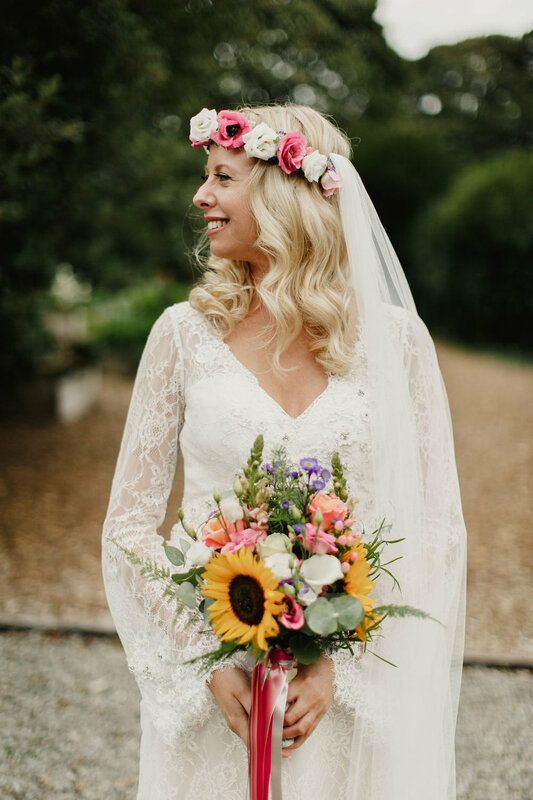 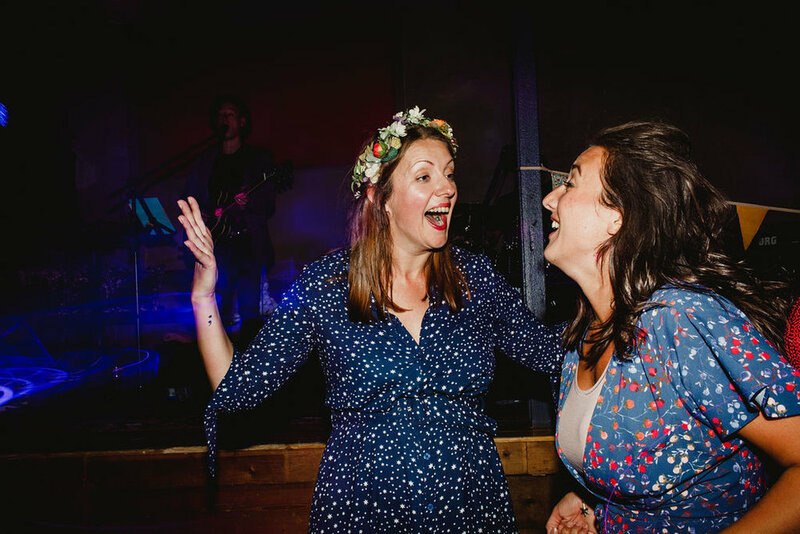 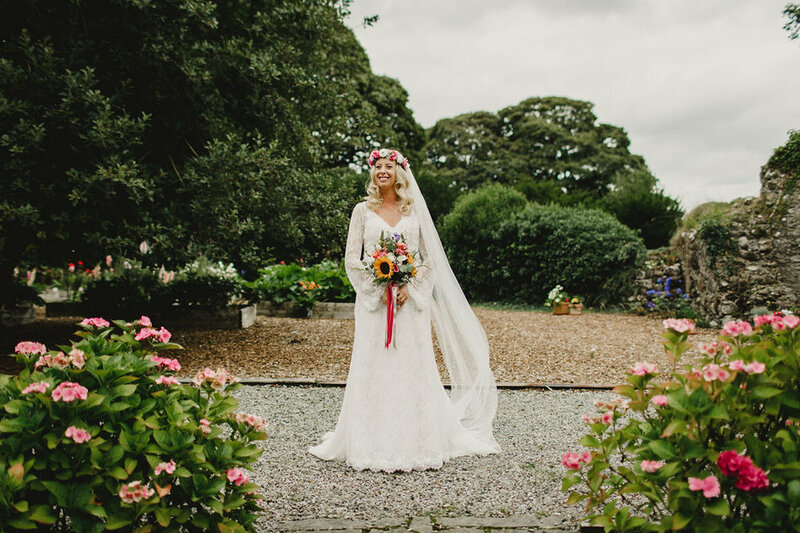 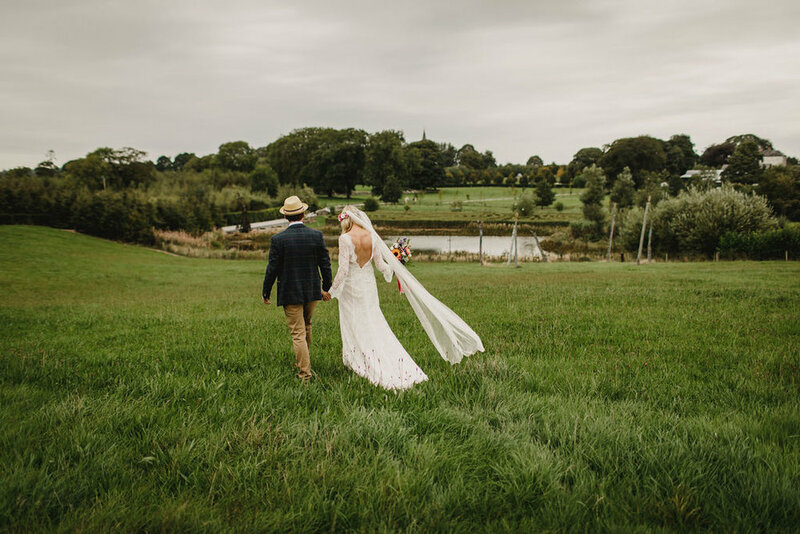 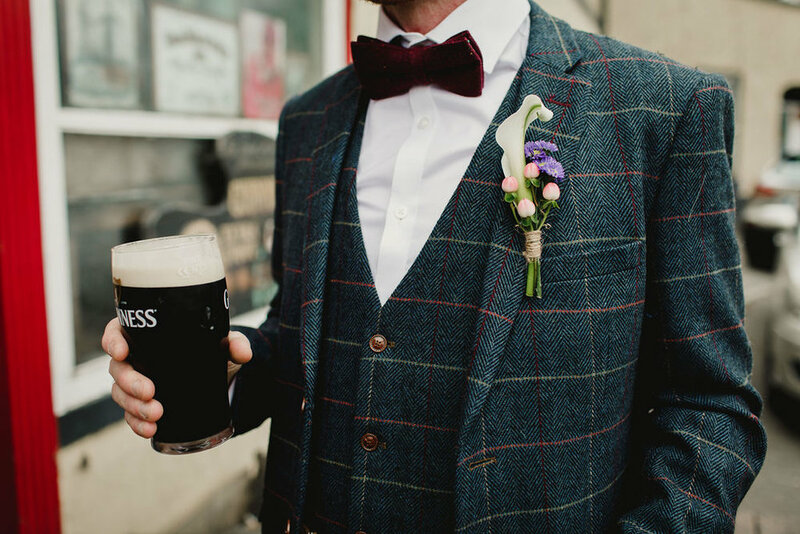 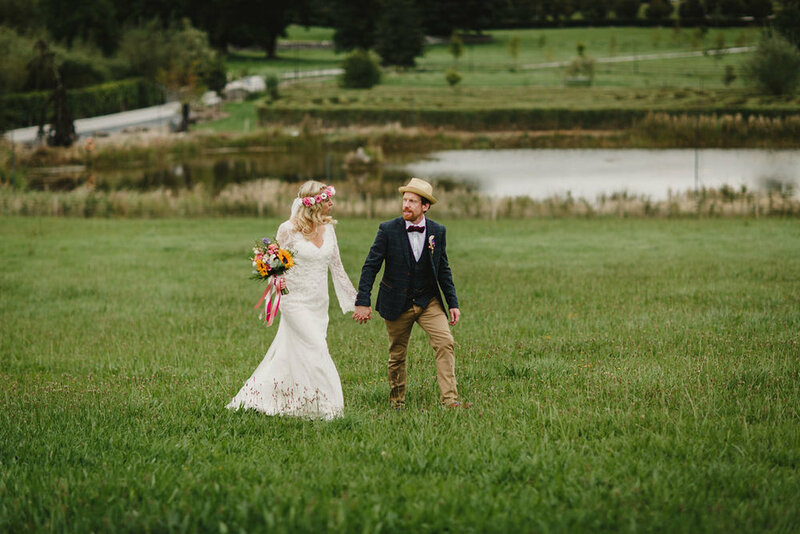 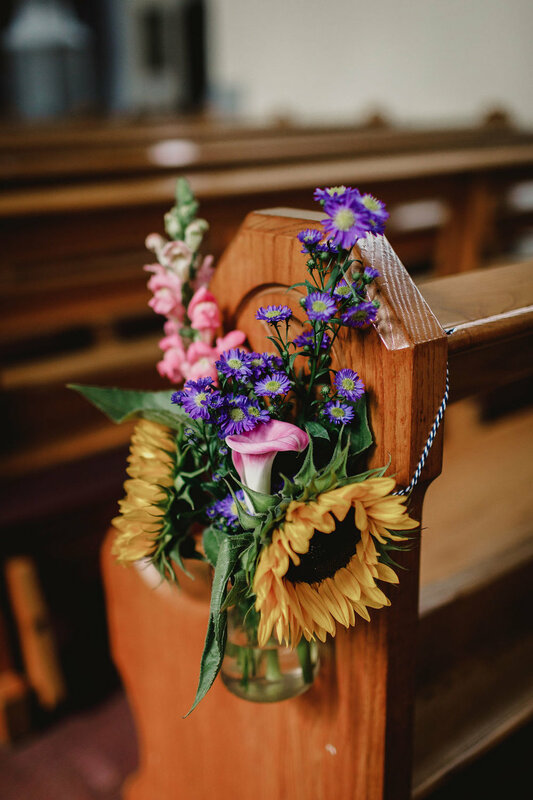 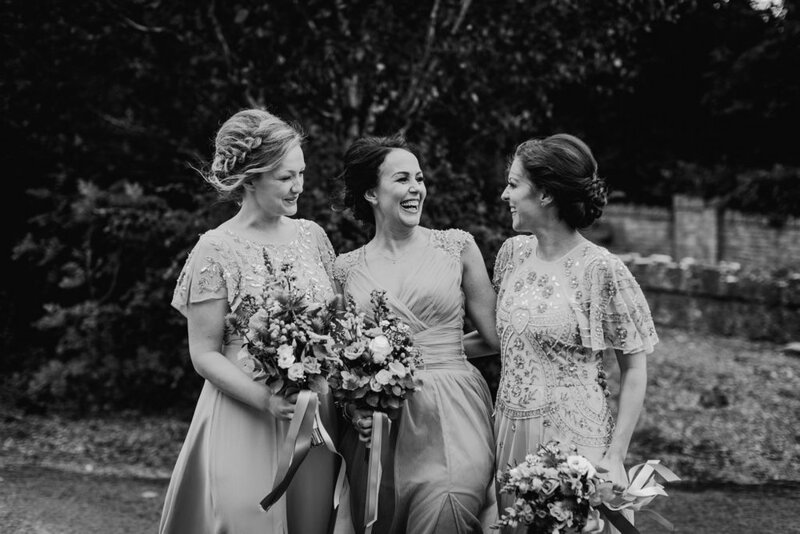 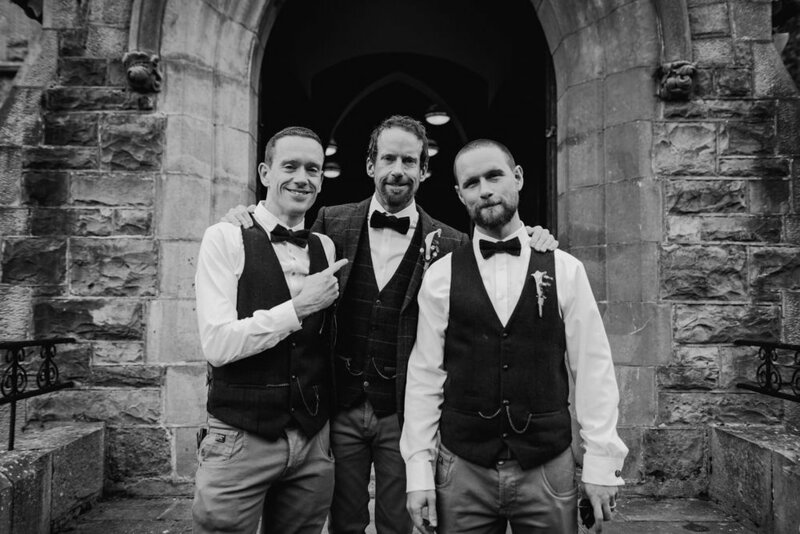 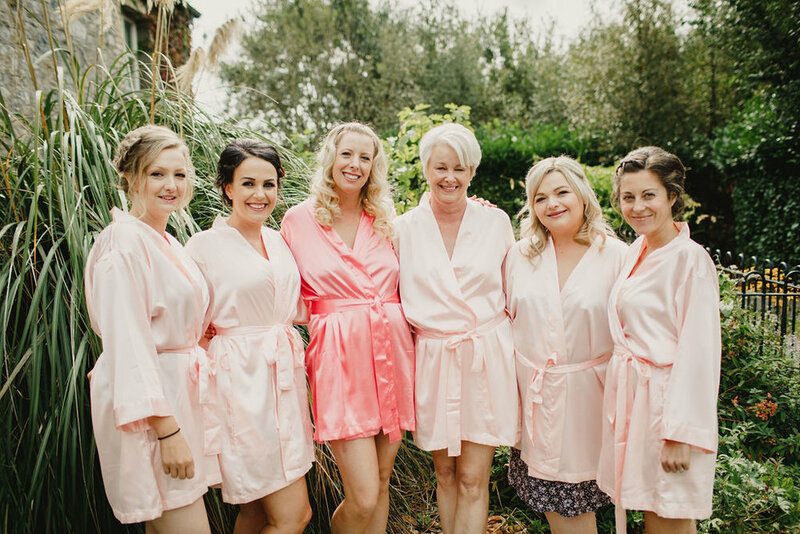 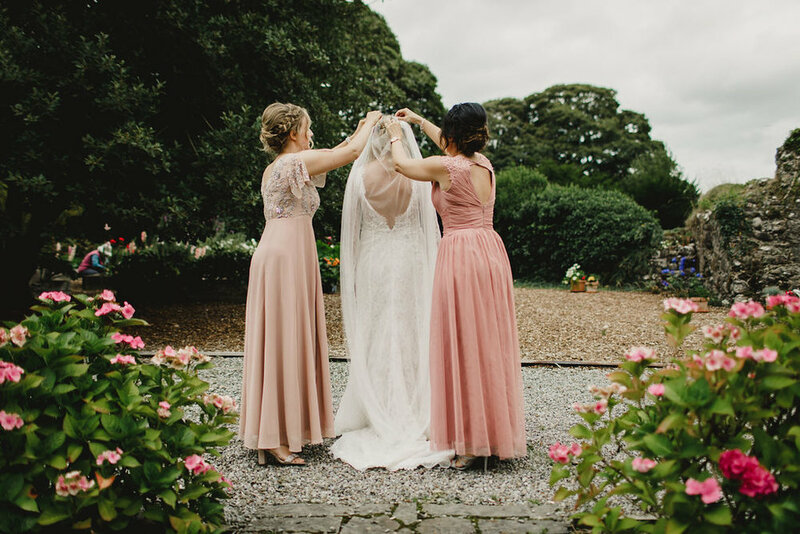 “We wanted an outdoorsy, relaxed, festival style wedding and found Mount Druid by chance and it happened to be just down the road from where Conor grew up in Kilbeggan , so it was fate”. 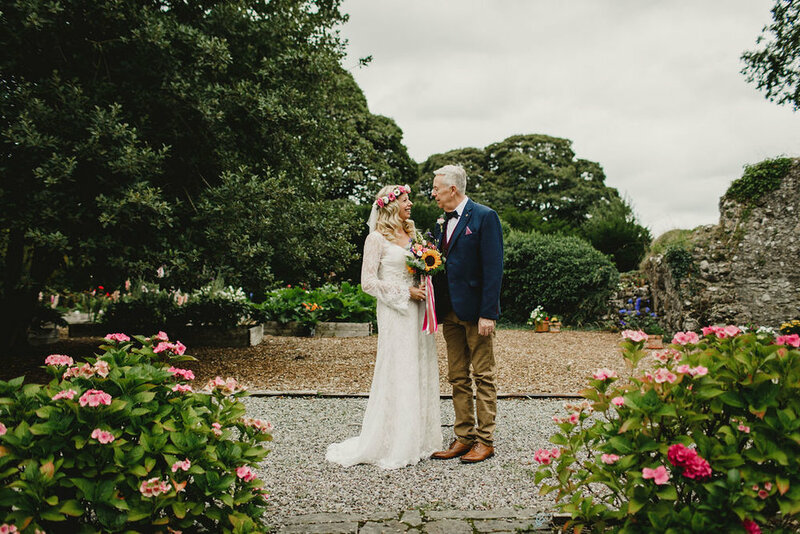 Sarah and Conor met very randomly via Tinder! 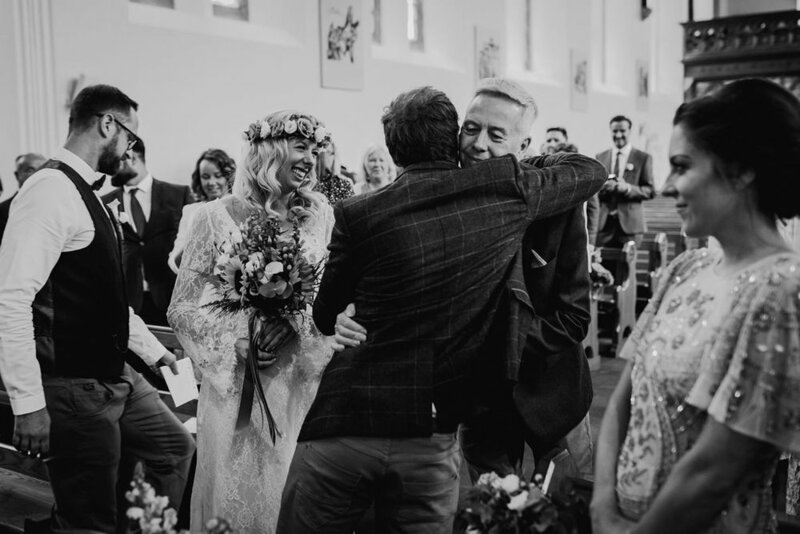 Sarah was travelling to Dublin with a friend and Conor was also back in Dublin visiting family (they both live in London) and they connected. 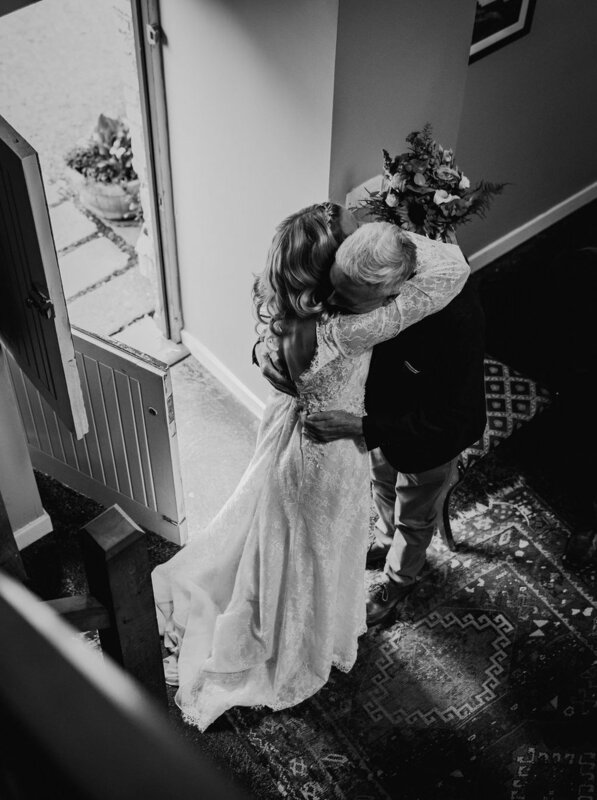 And now they’re married! 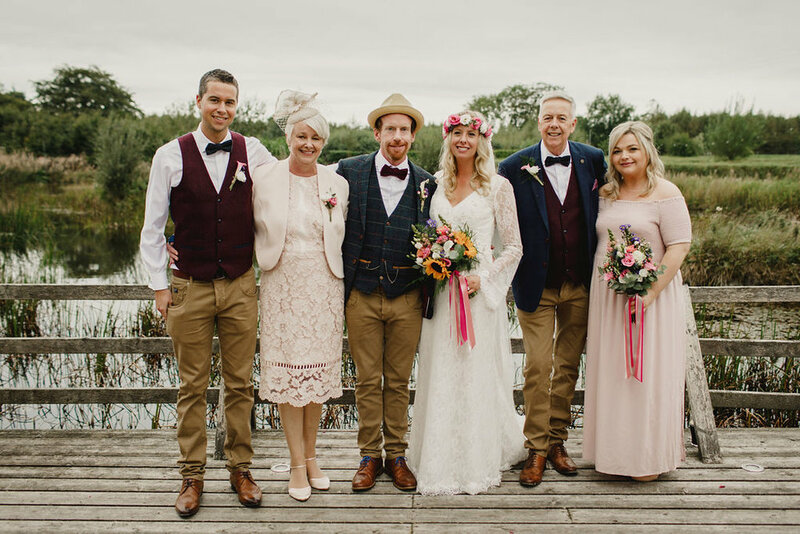 Sarah and Conor had a beautiful summer wedding in Mount Druid with all their nearest and dearest. 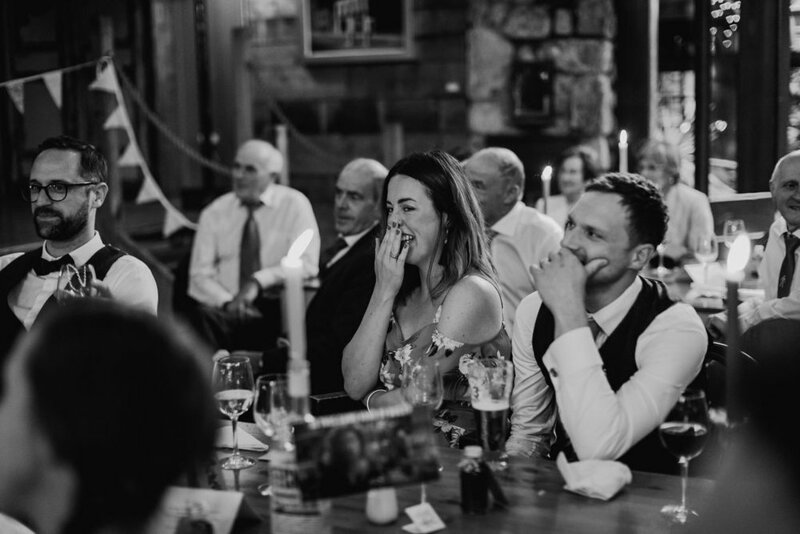 Their favourite part of the day was saying ‘I do’. 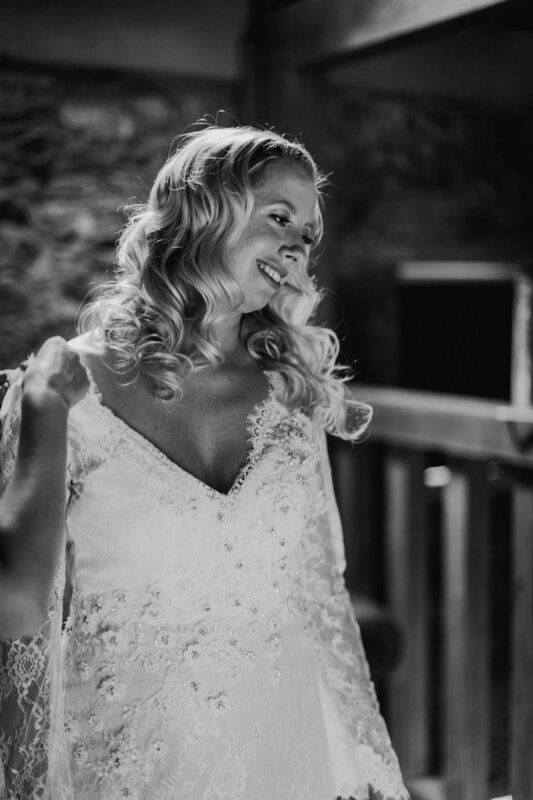 The dress: Maggie Sottero Dahlia. 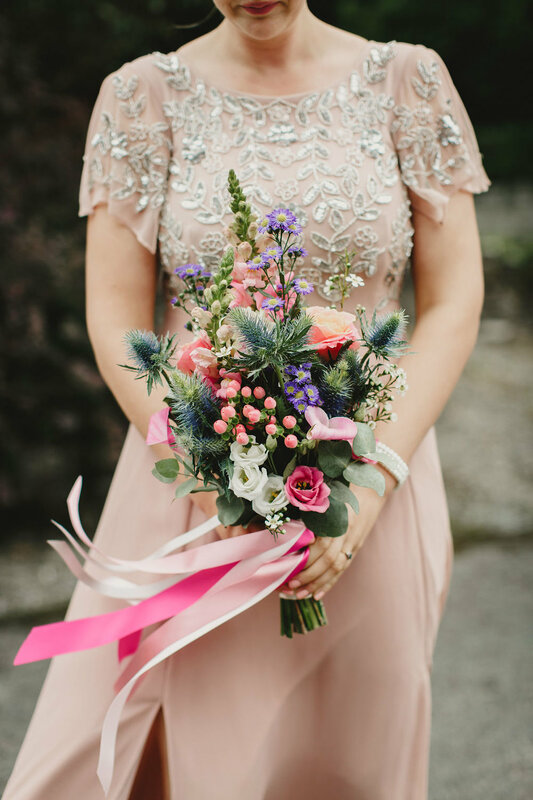 Flowers by House of Flowers in Mullingar. 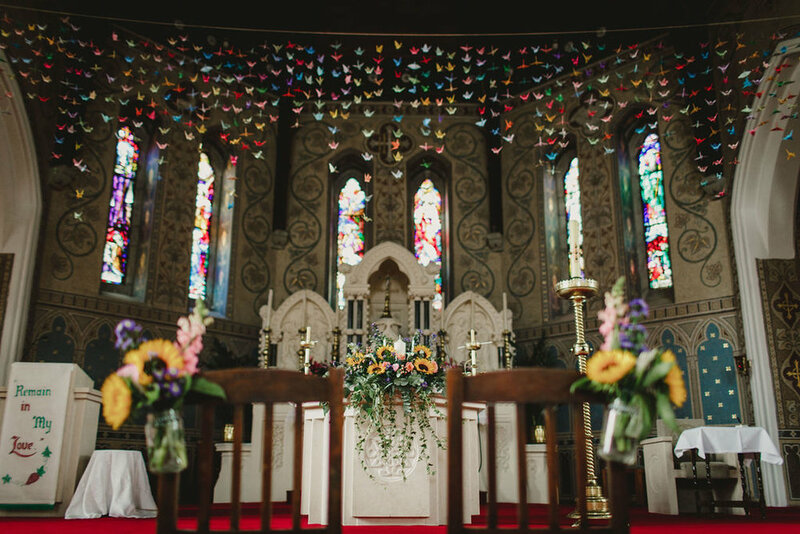 Ceremony - St. Michael's Church in Castletown Geoghegan.